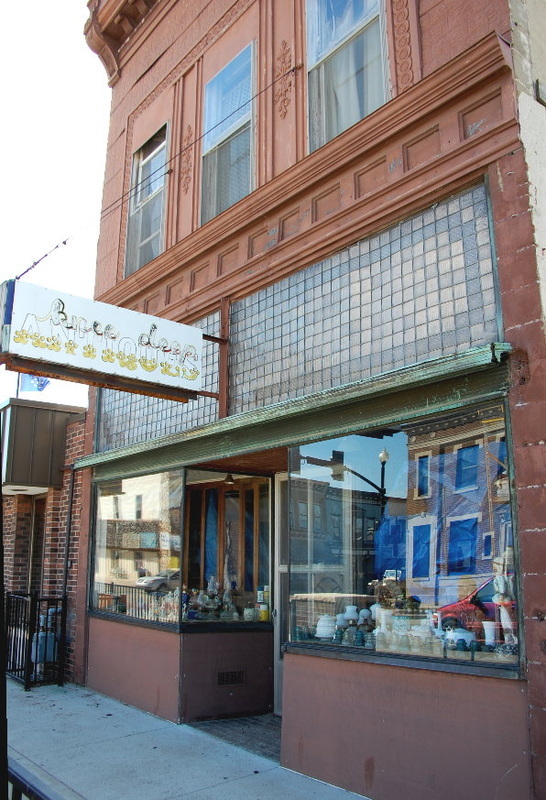 A familiar landmark in Downtown Wakarusa for over 30 years the former Knee Deep Antique Shop seen at right, has been closed for the last 20 years. 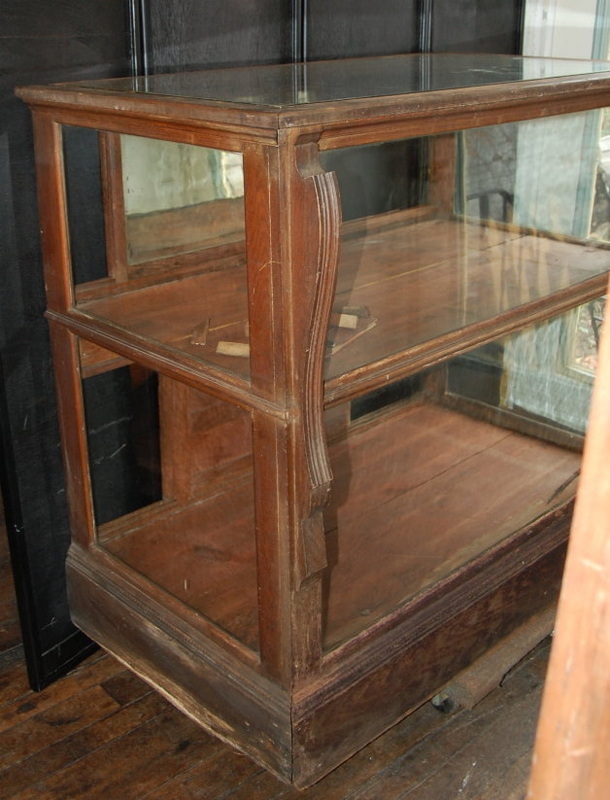 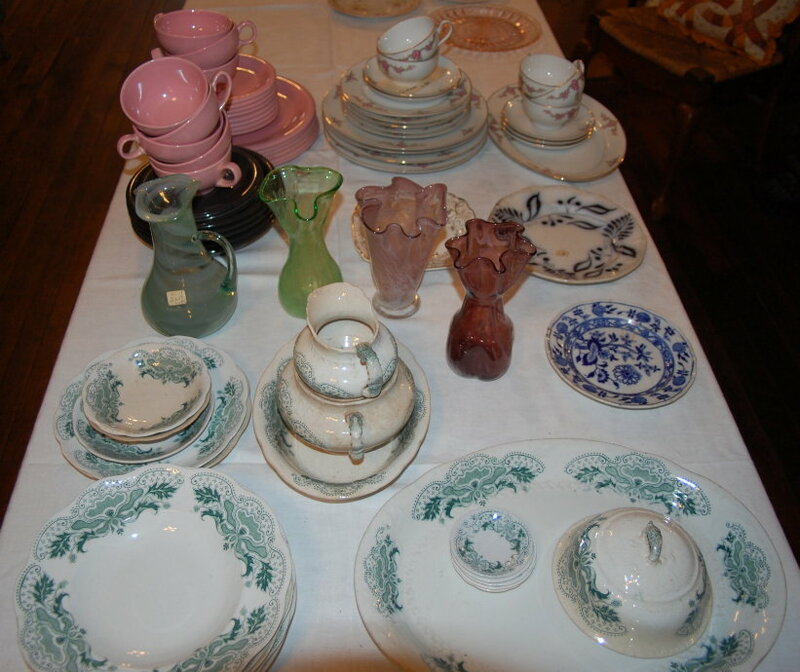 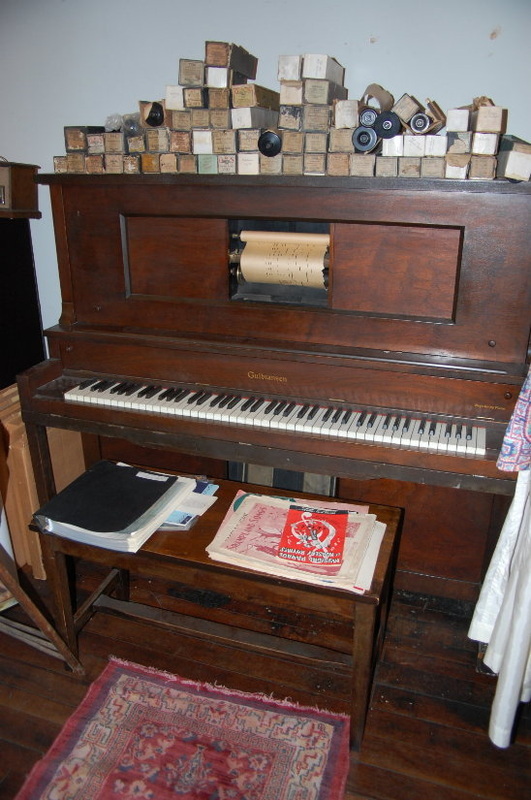 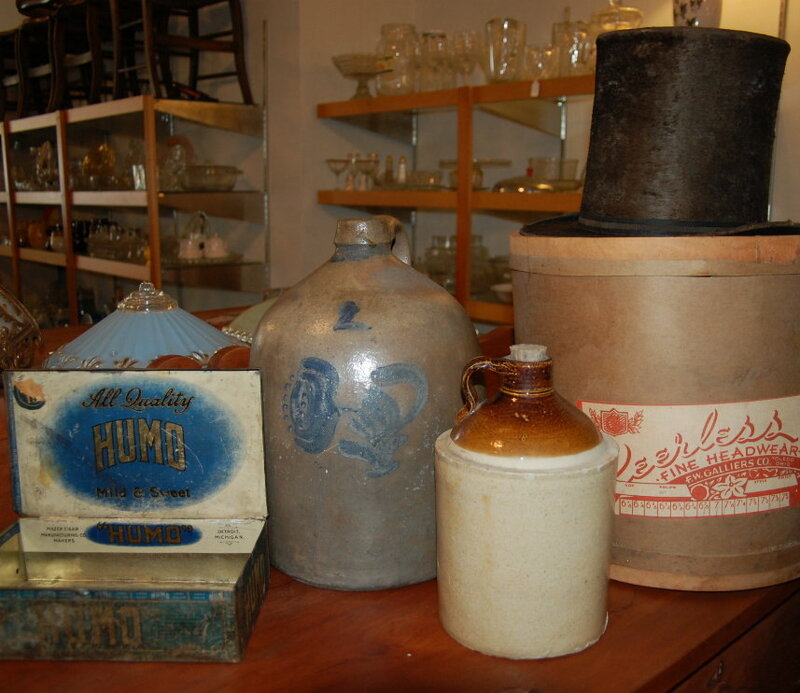 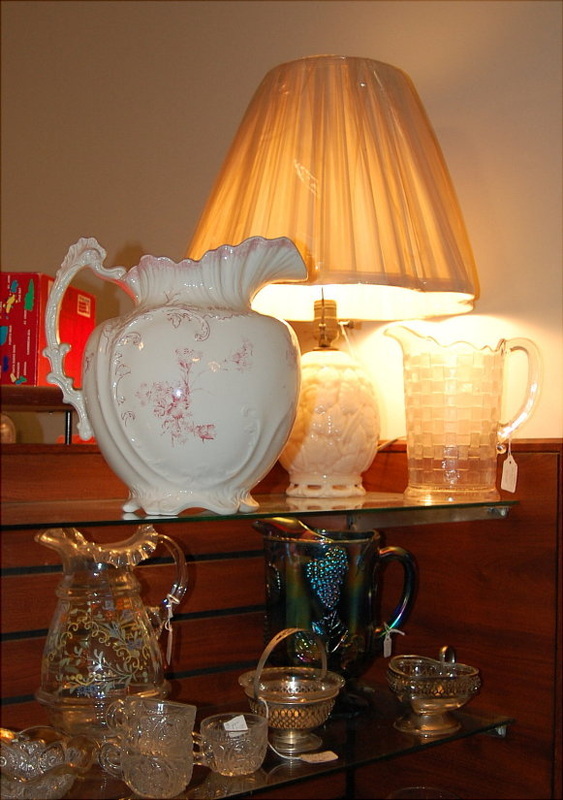 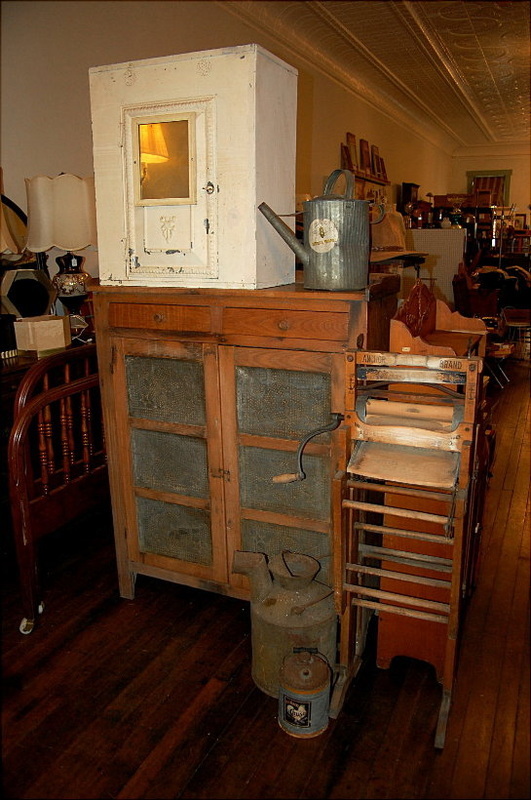 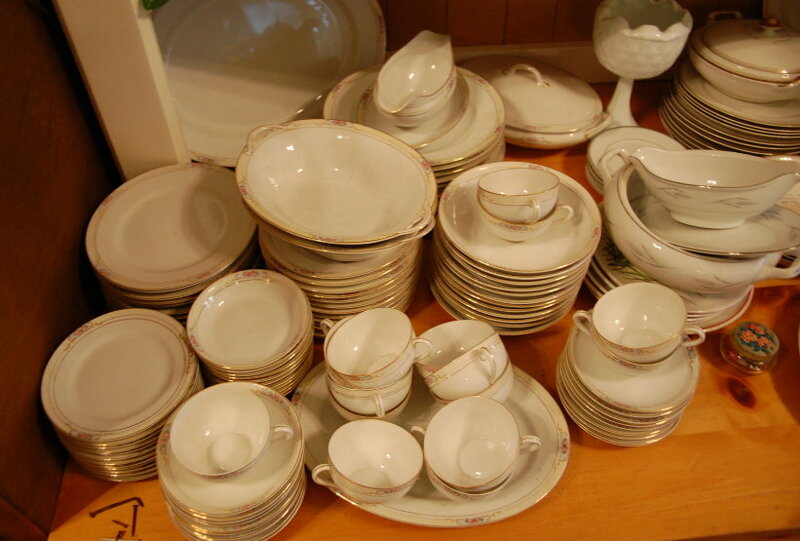 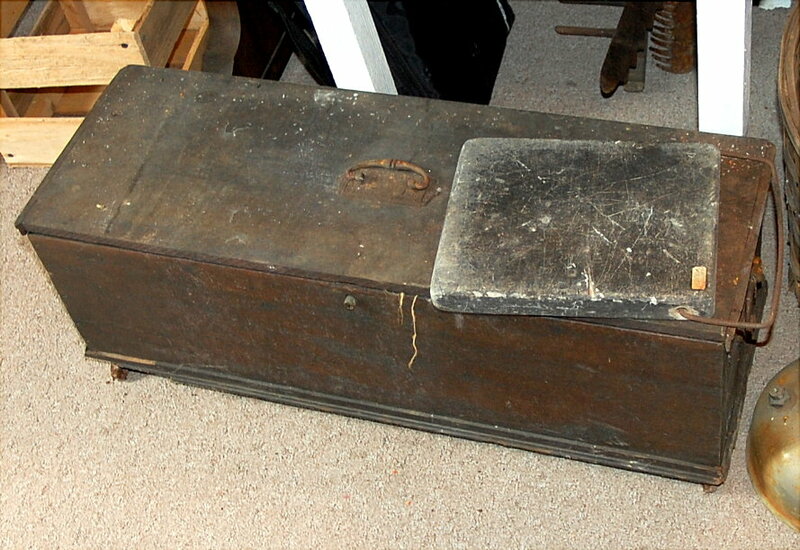 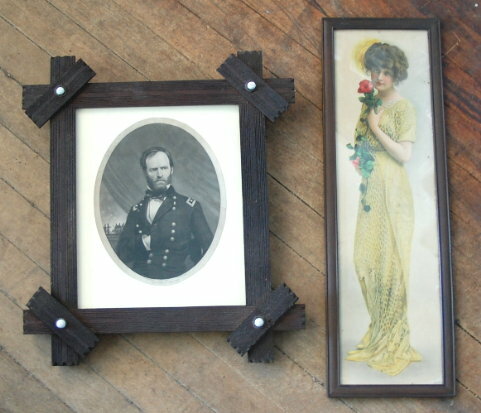 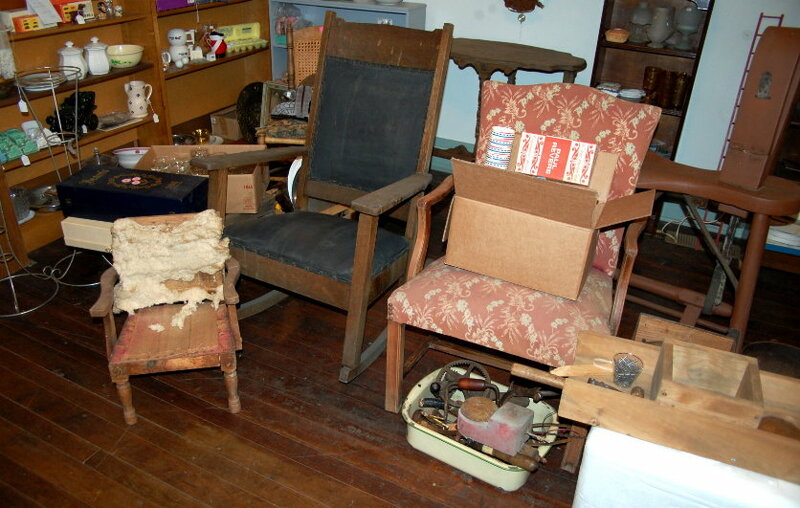 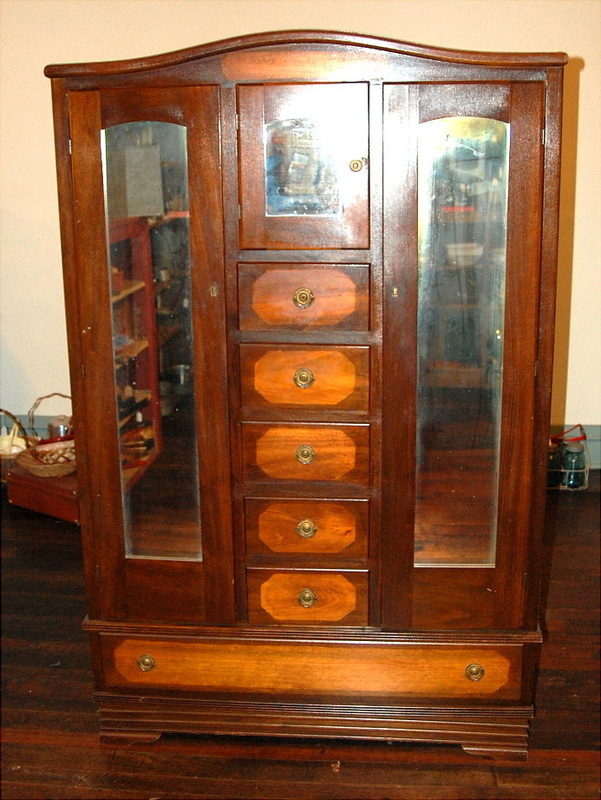 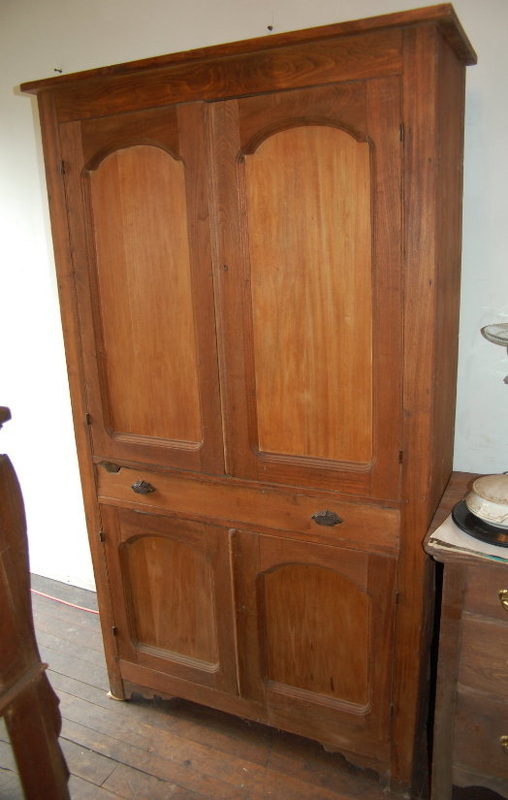 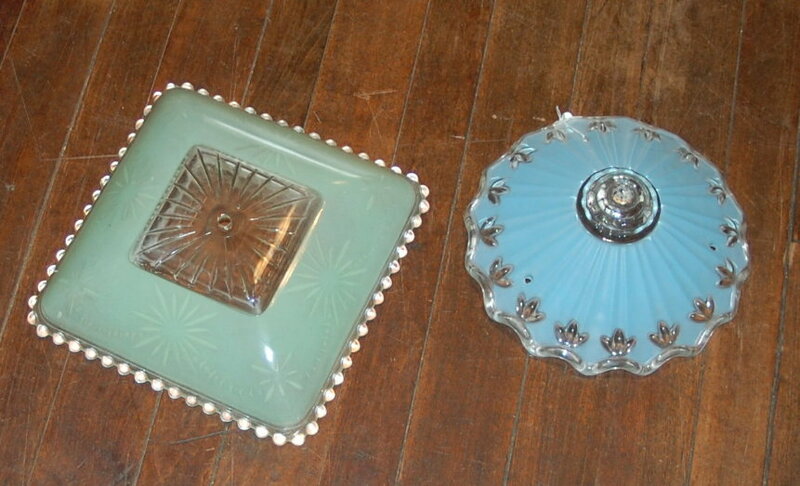 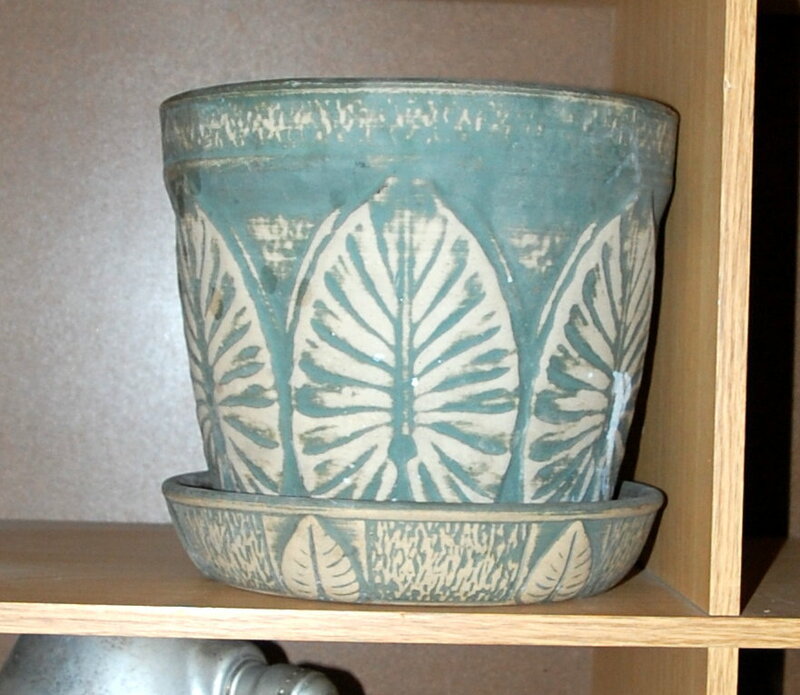 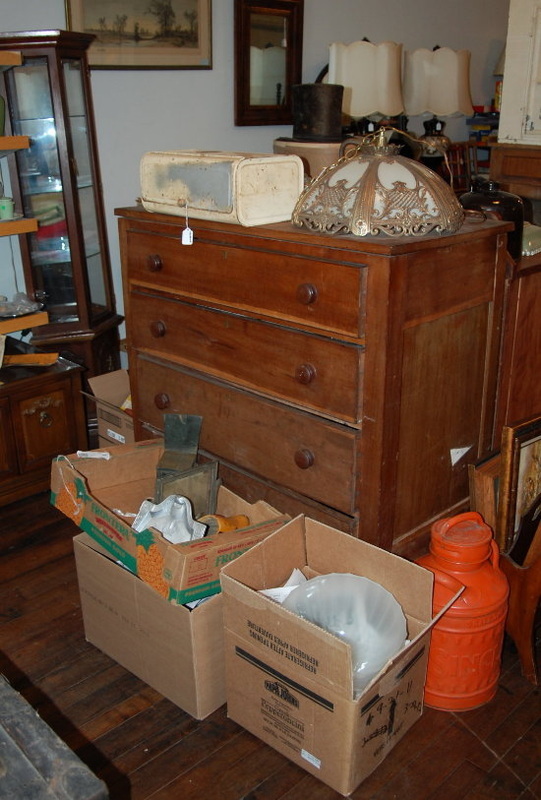 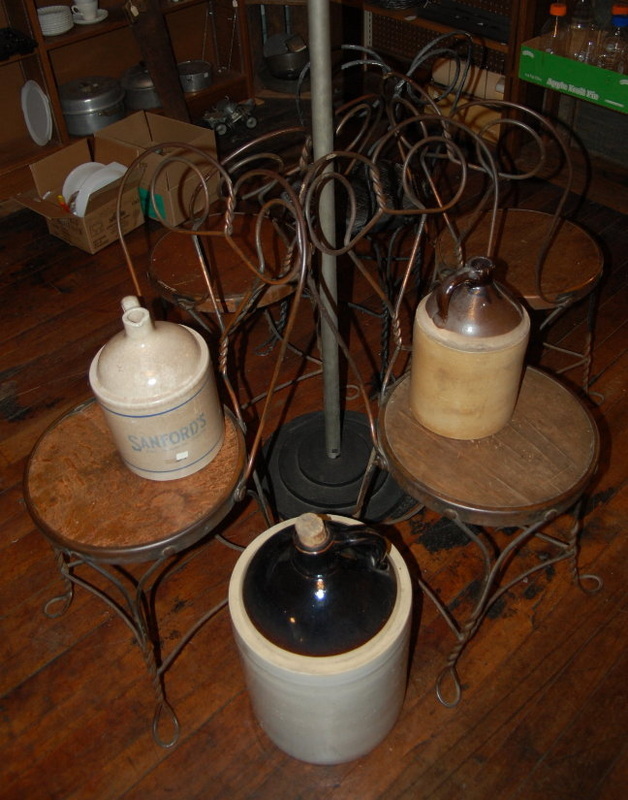 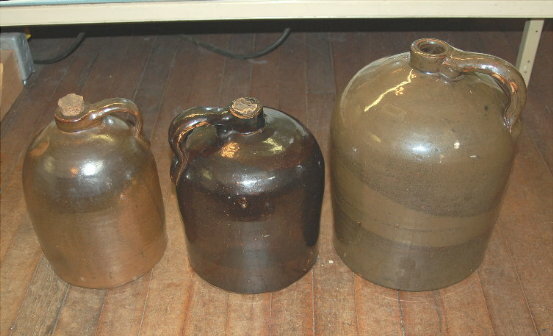 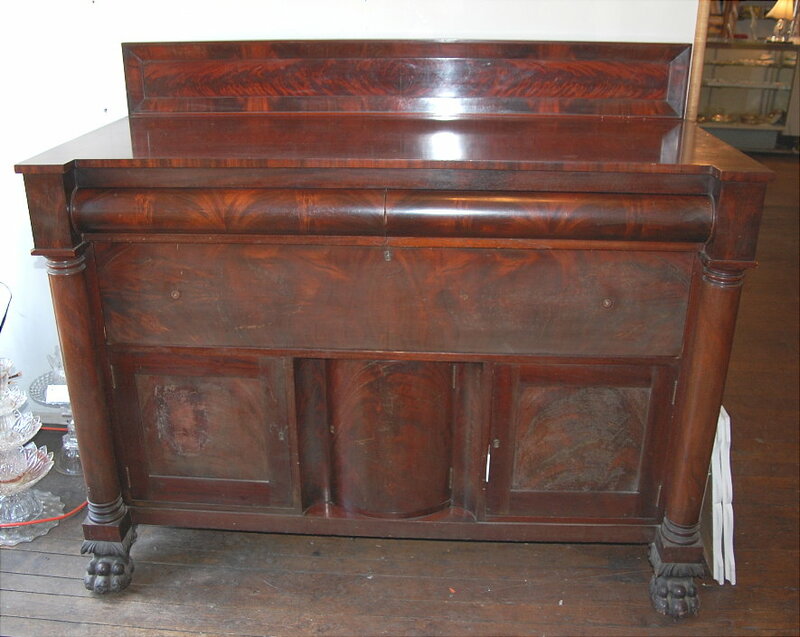 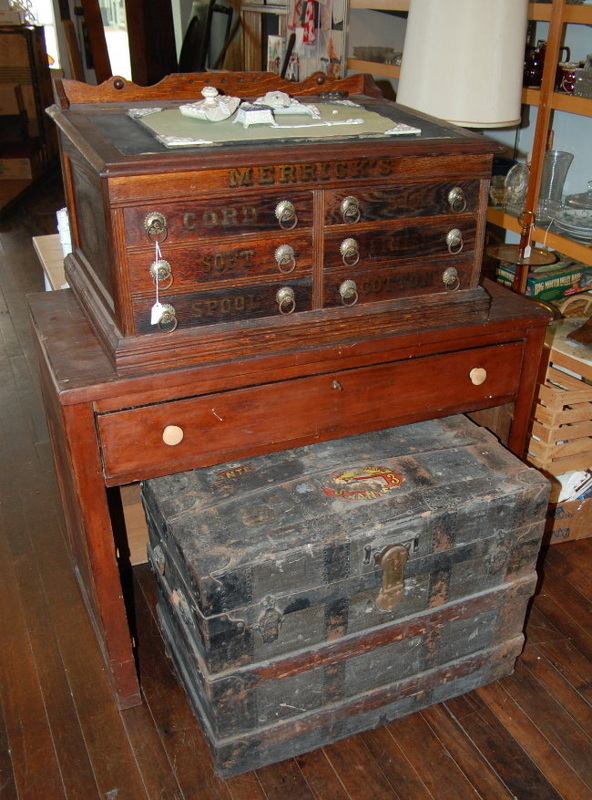 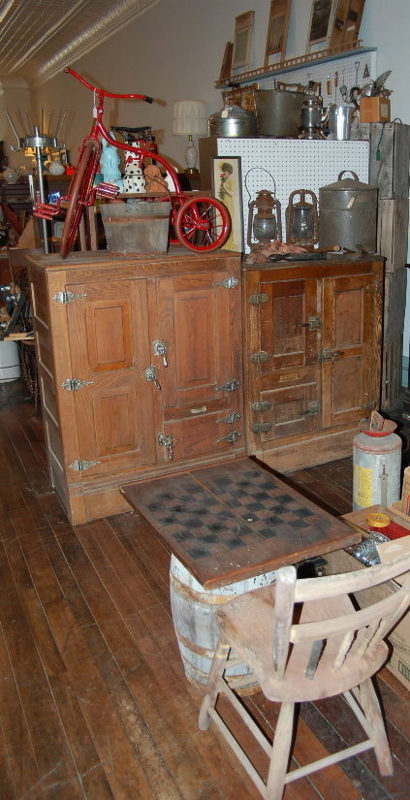 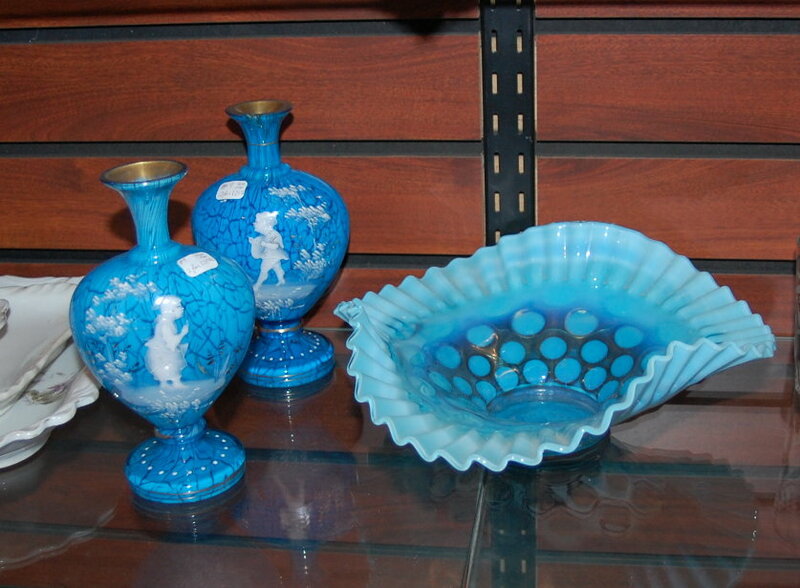 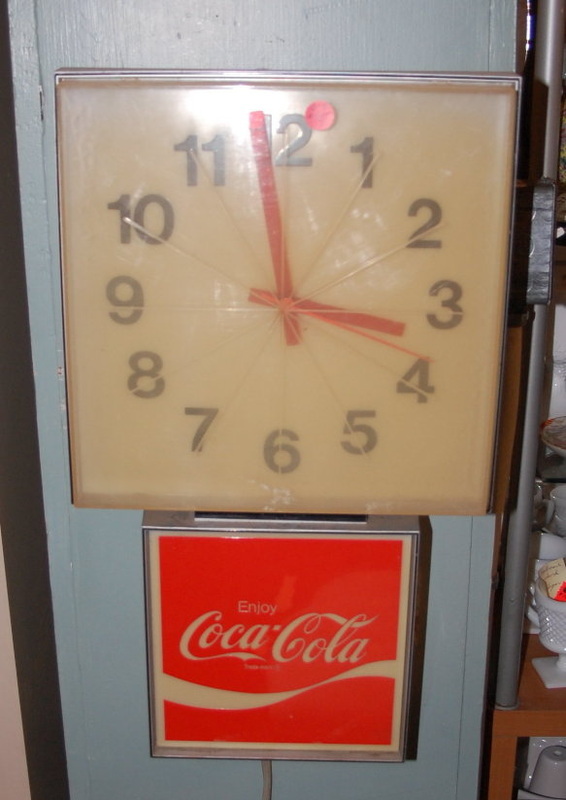 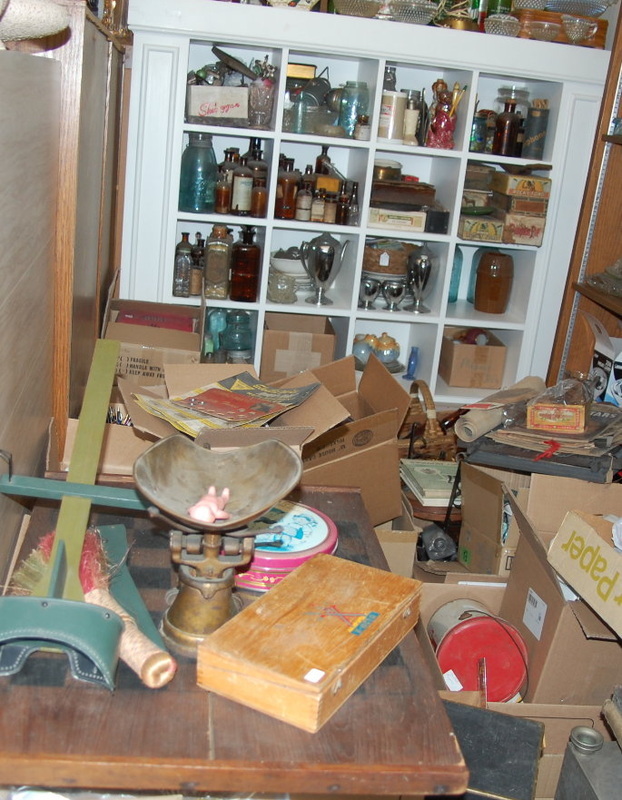 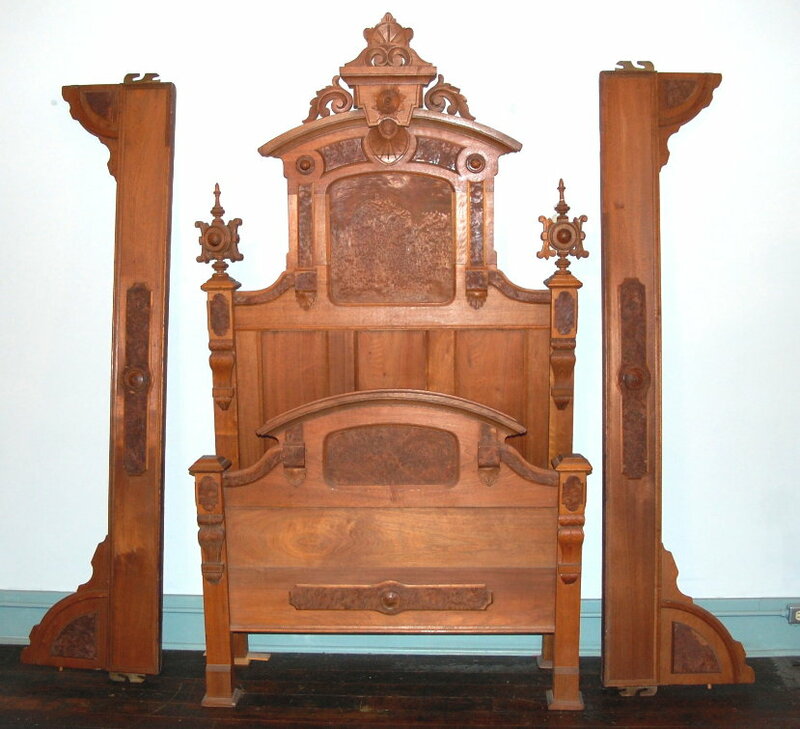 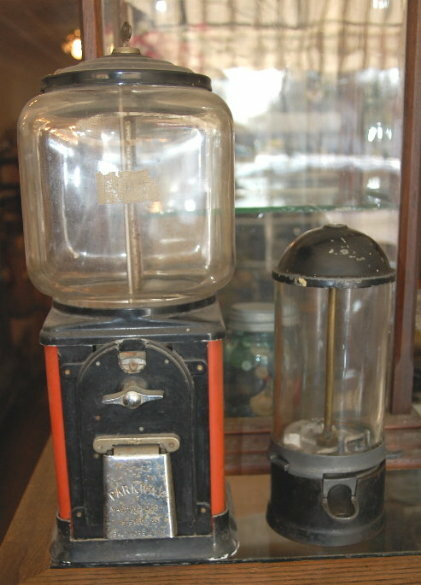 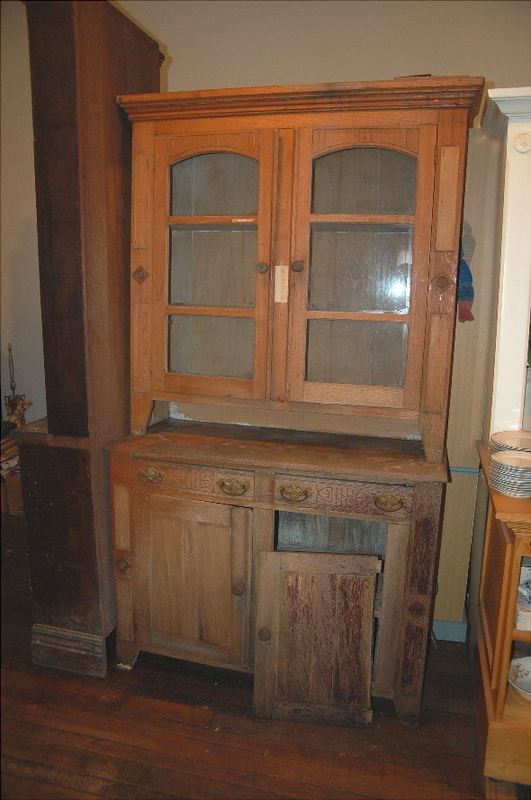 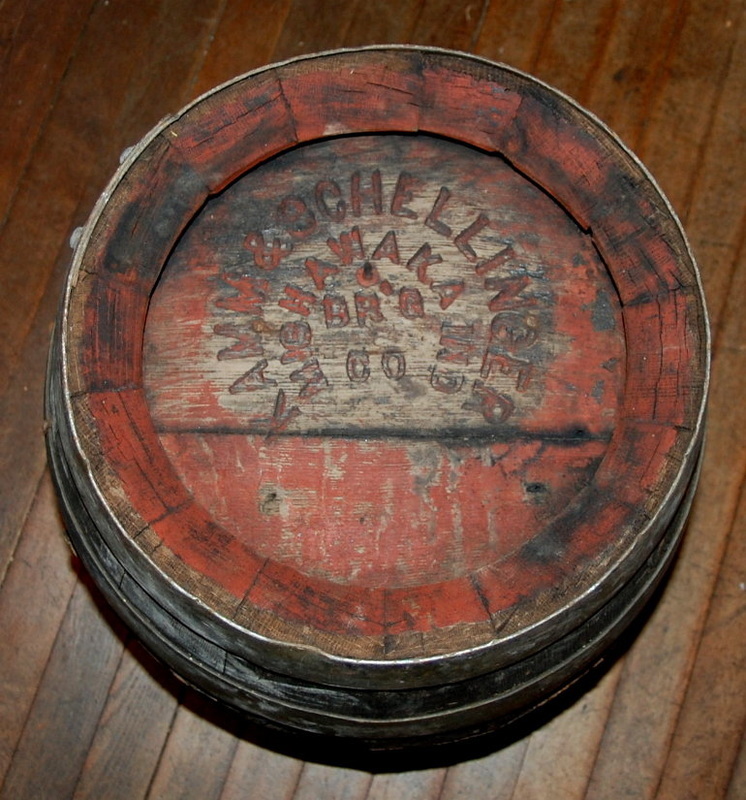 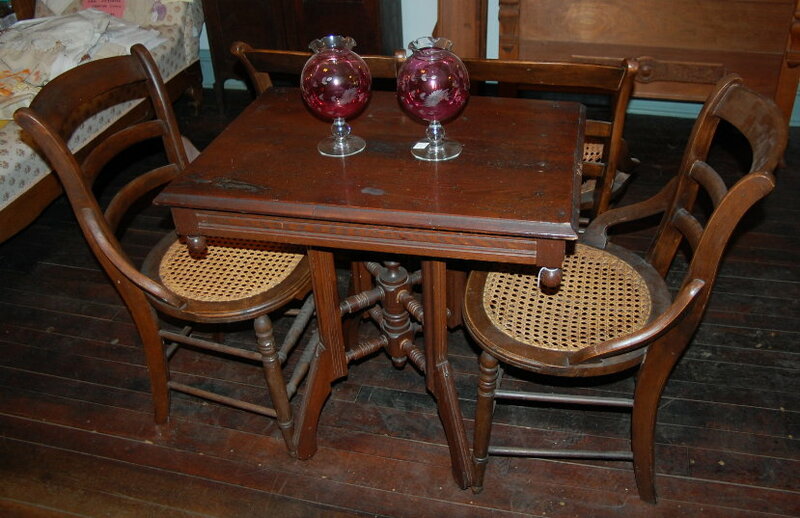 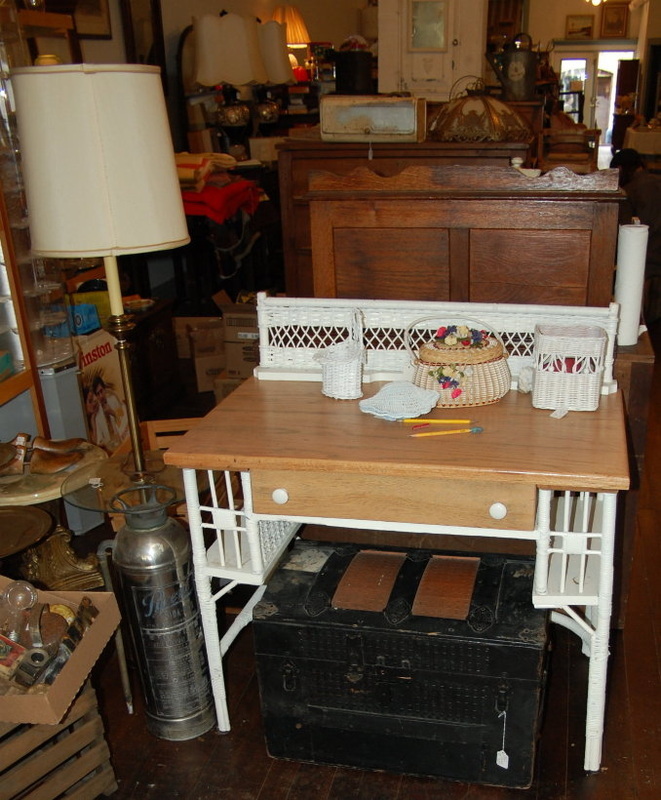 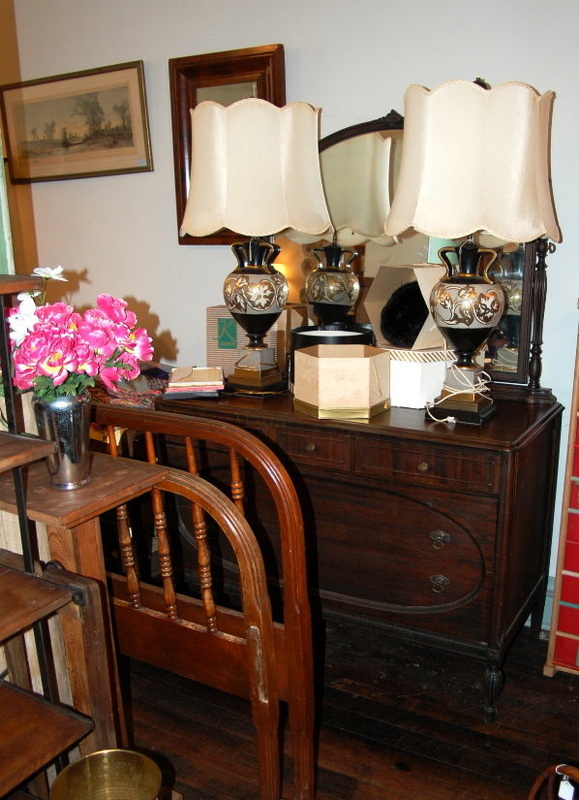 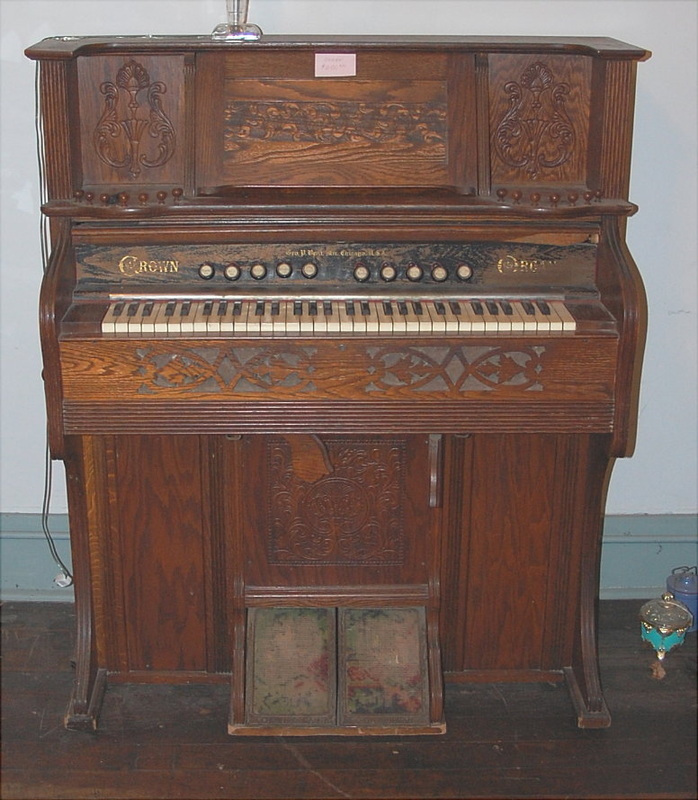 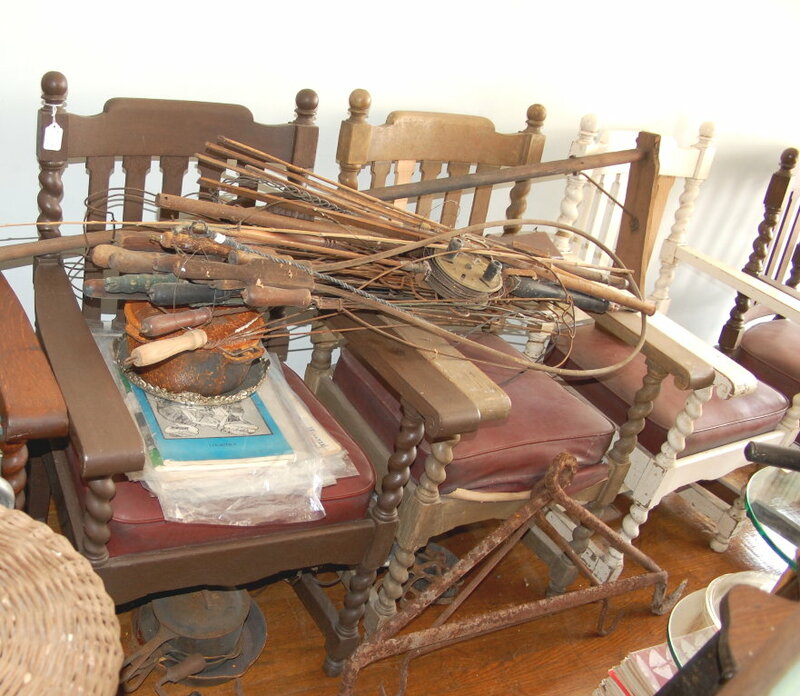 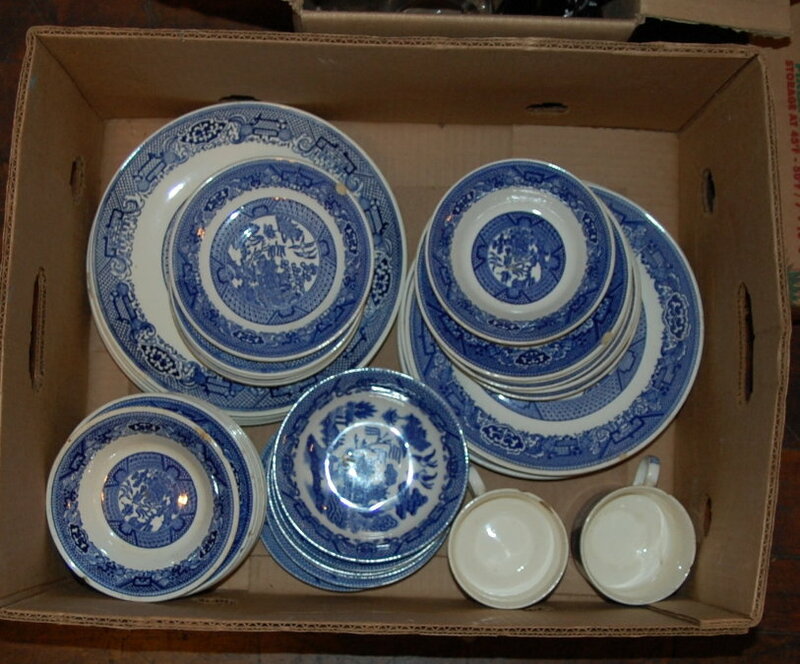 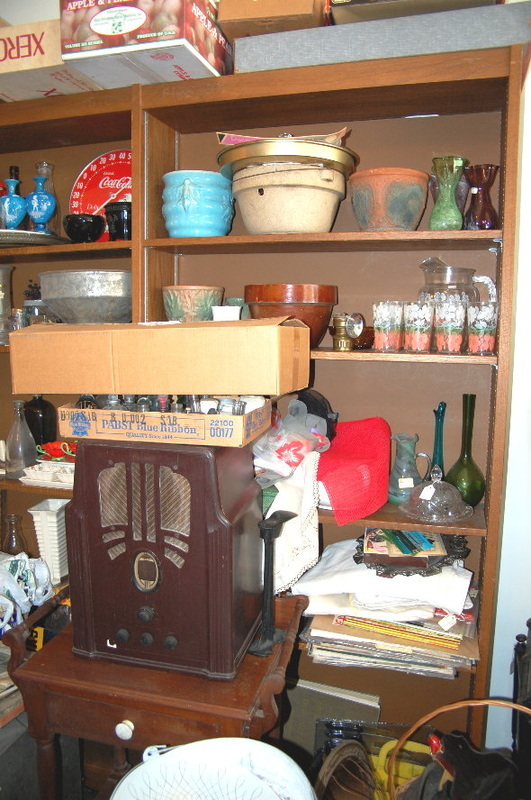 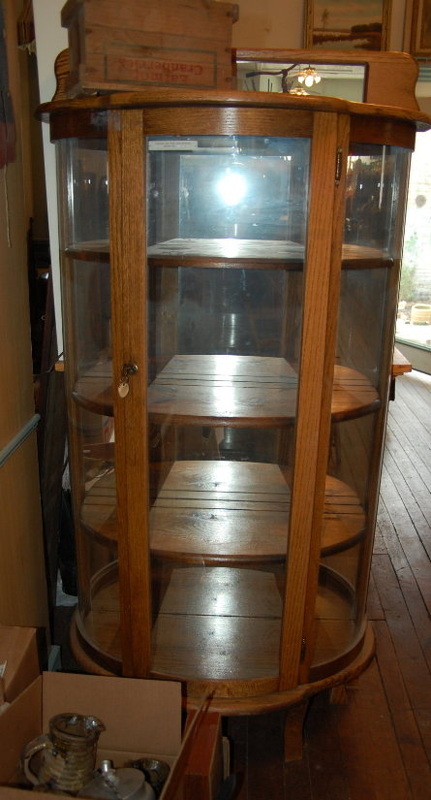 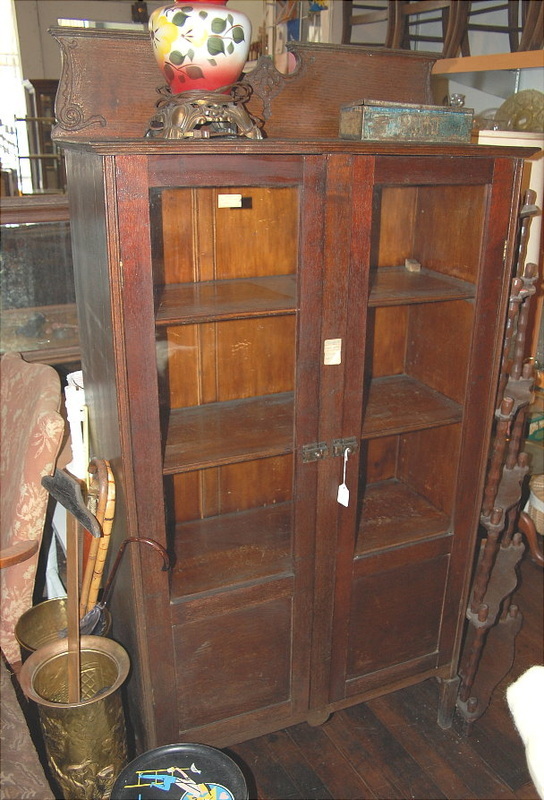 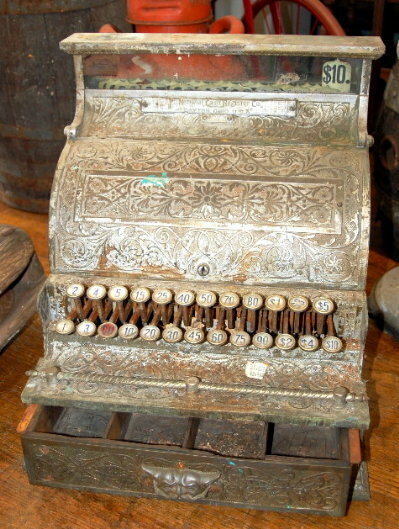 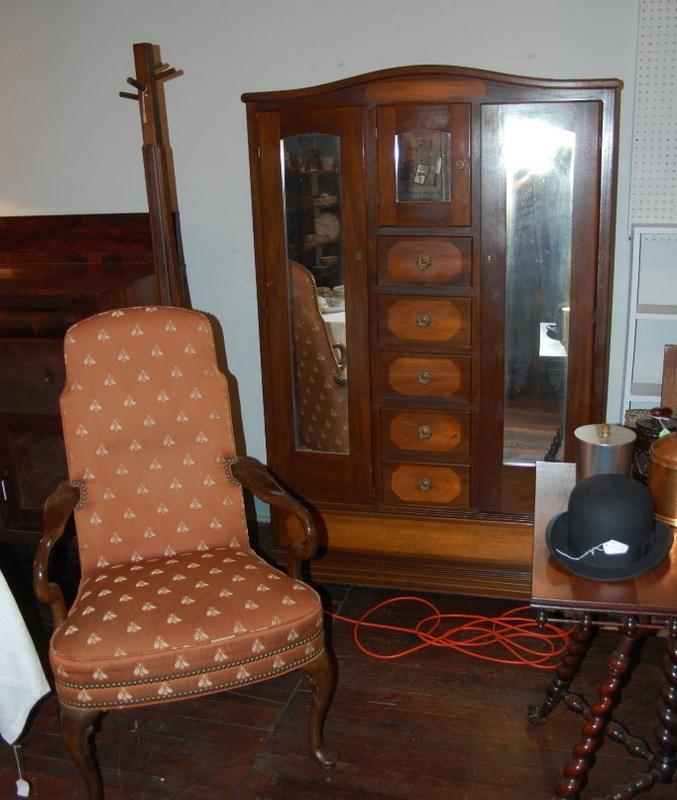 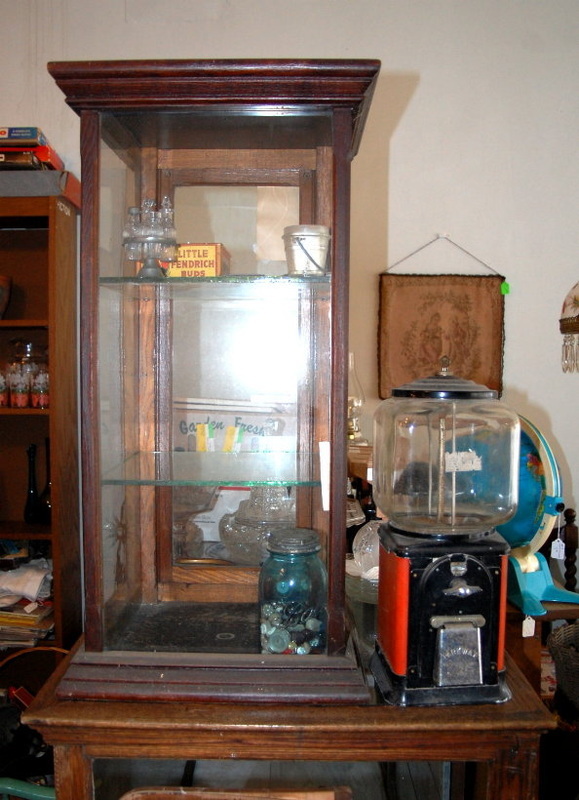 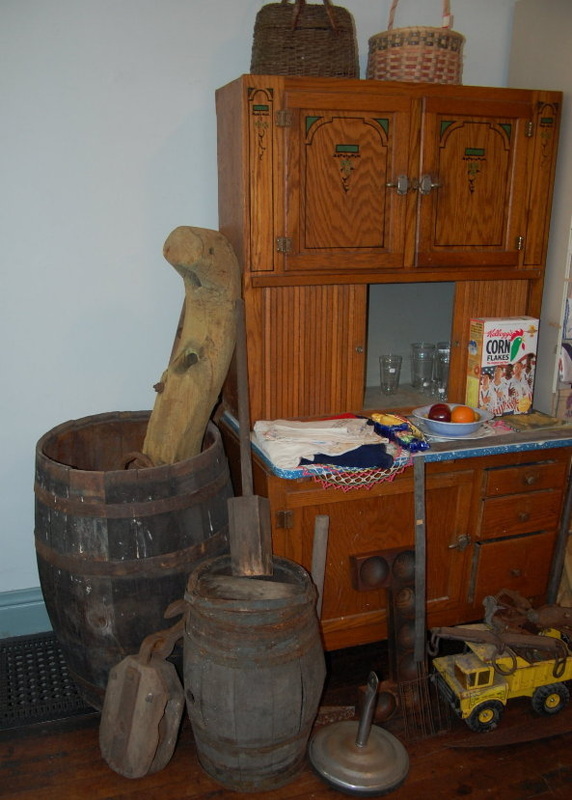 We have been contracted by the family to sell the items from the owner's estate. 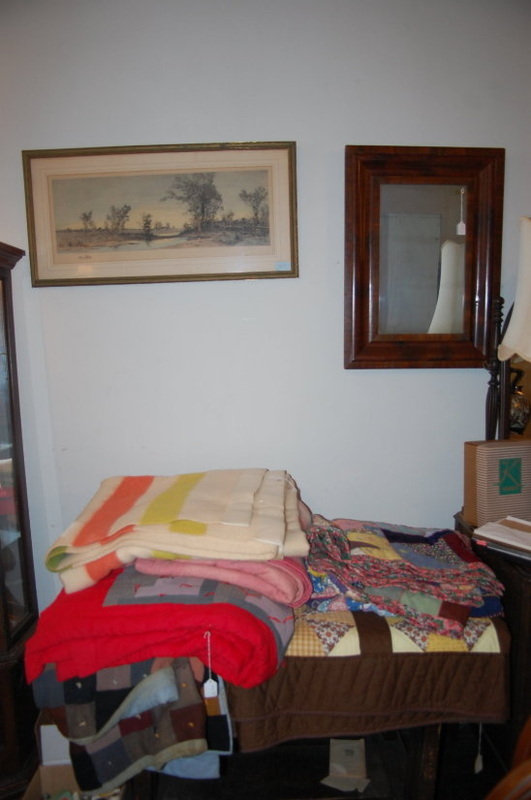 This will include items from the shop, his home, and other various business interests. 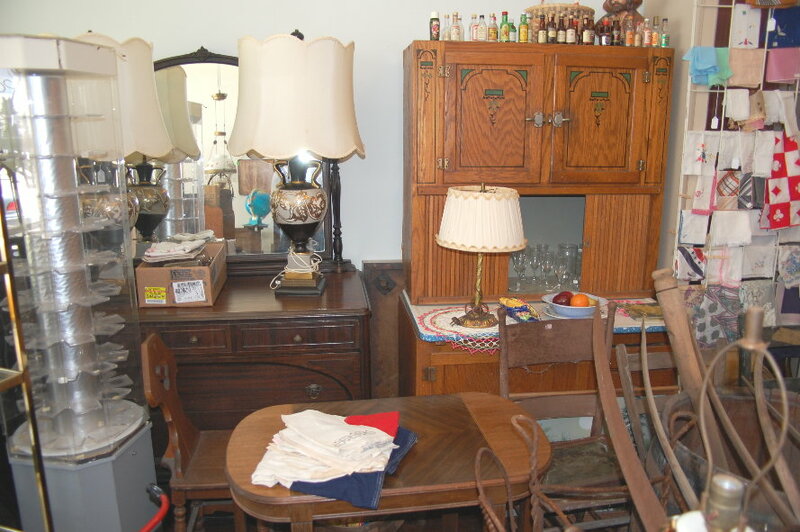 This will be a very fun & large sale with many unique one of a kind antiques that have not seen the light of day for a long time. 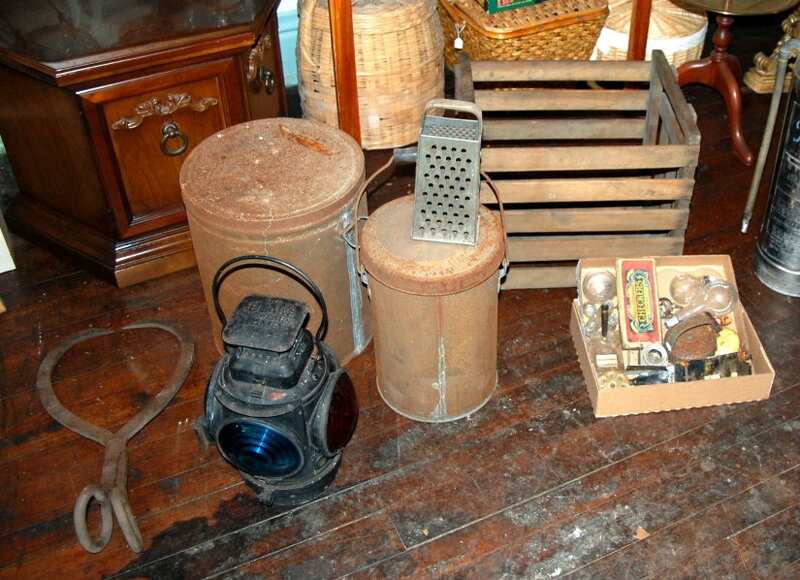 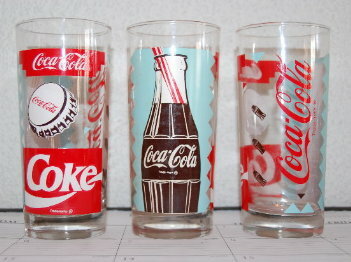 We will be adding pictures to this page as we sort the items. 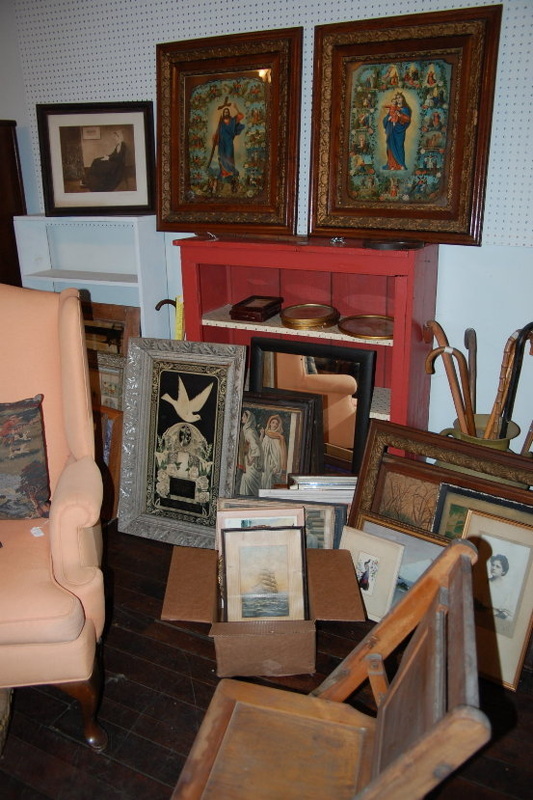 Keep watching this page for more details and pictures as the sale preparations progress.